We’re excited to announce that we will be hosting the first of this year’s regular Native Instruments Meetups once again at our London facility at 26 Orsman Road, London, N1 5QJ. It will take place on Sunday, 10th February from 11:30 – 16:30 and provide the perfect fuel for your creativity – so make sure you sign up here to secure your place. 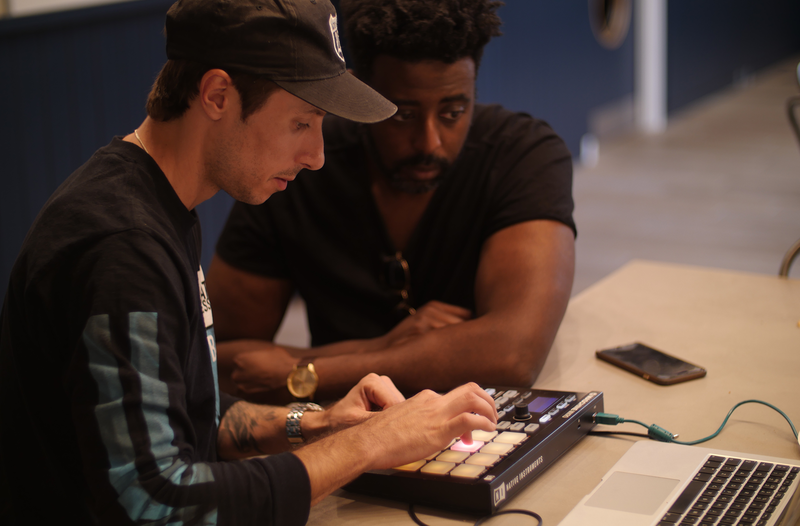 The Native Instruments event is a fantastic opportunity for producers and music makers to connect, share production tips and get hands-on with the latest and greatest gear. During the Meetup, there will be a number of informative workshops provided by NI product experts, super users and Point Blank expert instructors, as well as the opportunity to network with industry professionals. The event is absolutely free to attend and is welcome to musicians of all abilities. In 2017 we unveiled a uniquely kitted out studio in collaboration with longstanding partners, Native Instruments. This studio provides a state-of-the-art space to let your creativity run wild whilst learning valuable techniques from our industry professional lecturers. 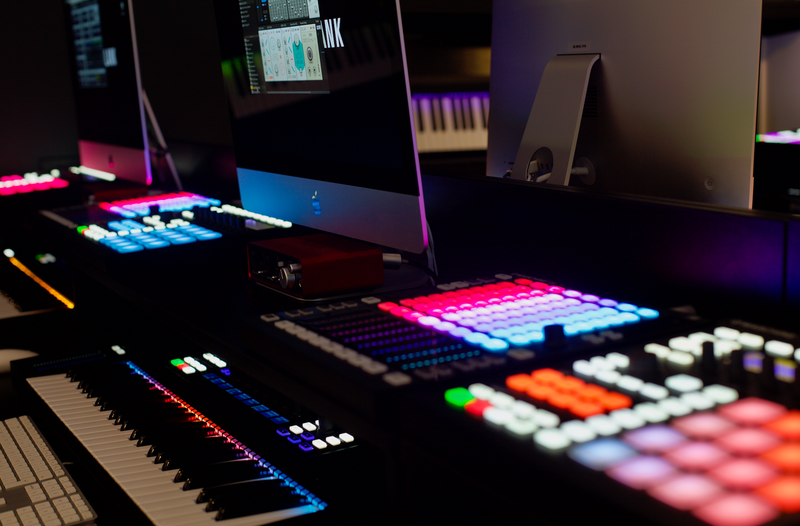 Each of the 16 production stations in our NI studio features Maschine MK III and Jam units, together with Komplete Kontrol S keyboards and Komplete 12 at every iMac station. 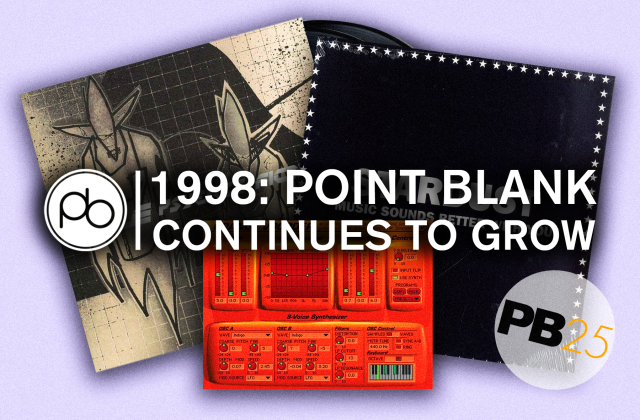 This reflects the true integration of Native Instruments within Point Blank’s course content in London, LA and online, whether it’s on our dedicated course for Maschine, or part of our BA (Hons) Music Production & Sound Engineering Degree. 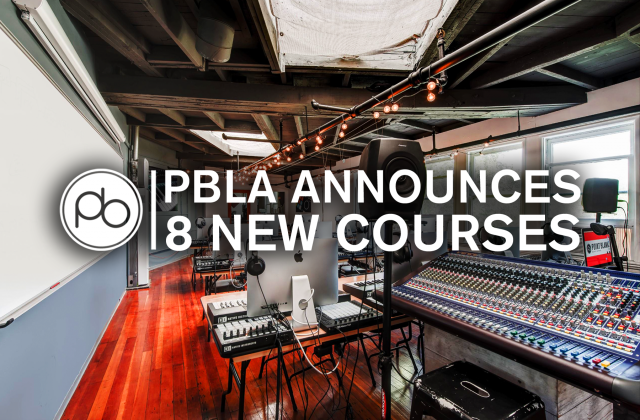 Sessions on the day will include Maschine-dedicated classes, led by PB Instructor Anna Lakatos – an NI Product Expert who has been working as a recording, mix engineer and music producer since 2014. Traktor sessions will be covered by Point Blank DJ Instructor, Dave Clarke. If you haven’t got a ticket this time don’t worry, as part of our ongoing partnership with Native Instruments we will be hosting future Meetups throughout the year. If you can’t wait and still want to check out our amazing space – and the kit we have in it – you can book a tour by calling 020 7729 4884. At our London facility, you can learn all aspects of music making, from mixing and mastering to composition, DJing and even the business side of the industry. With industry level facilities including , Maschine MK III, Komplete Kontrol keyboards, SSL Duality Delta and Audient 48-channel consoles and the latest Pioneer DJ equipment, it’s unrivalled for both kit and quality. Our BA (Hons) Music Production & Sound Engineering degree covers all this and more – find out more about it here.